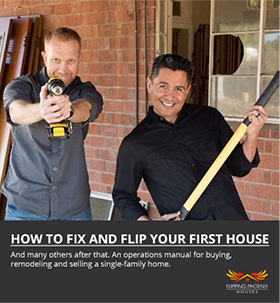 Let us teach you the process of fixing and flipping houses, and help you build, grow, and scale your business in any real estate market. 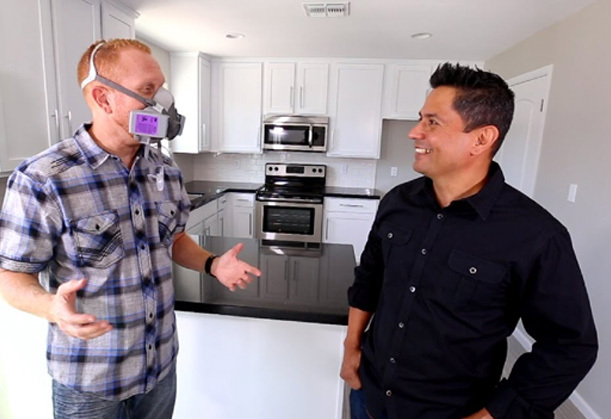 Get our comprehensive video course with hours of instruction, PLUS all the documents we use to estimate our rehab costs, determine profit margin and keep our contractors on budget and deadline. Become part of our exclusive community of active real estate investors. 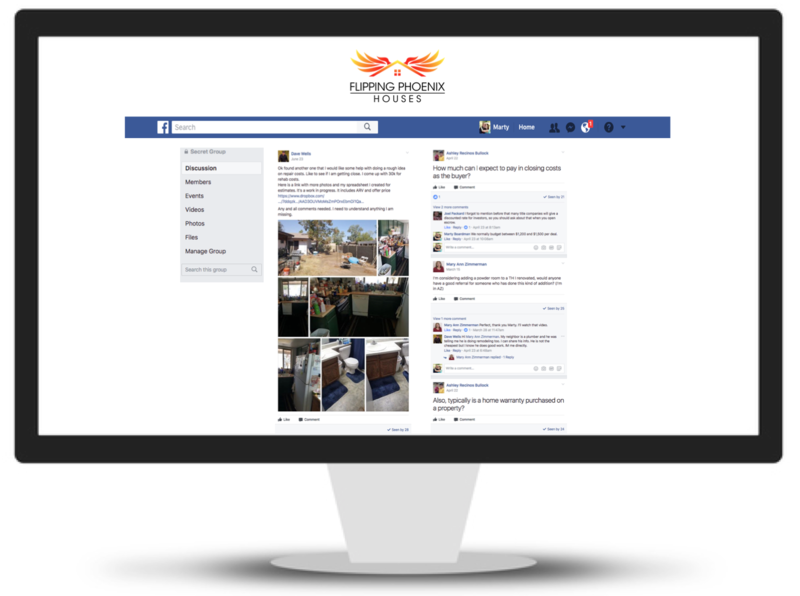 Interact with us on our private Facebook group and get our advice on how to estimate rehab costs and analyze your deal. Get feedback on how to present your deal to prospective lenders and investors. 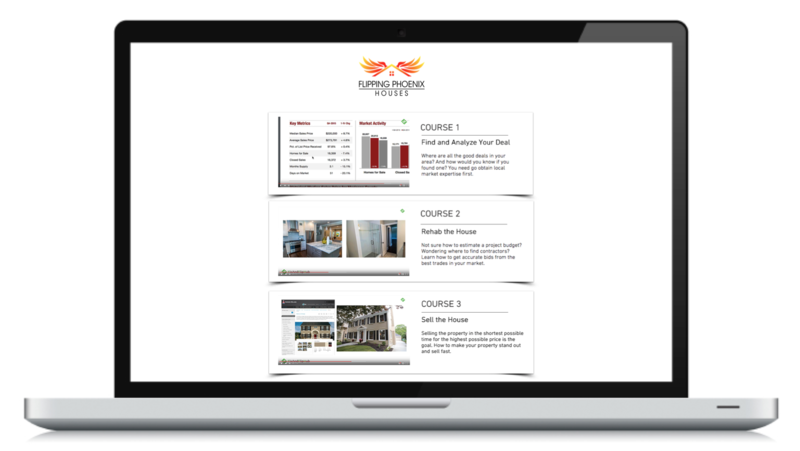 Interact with other students and ask questions as you work through the training videos.